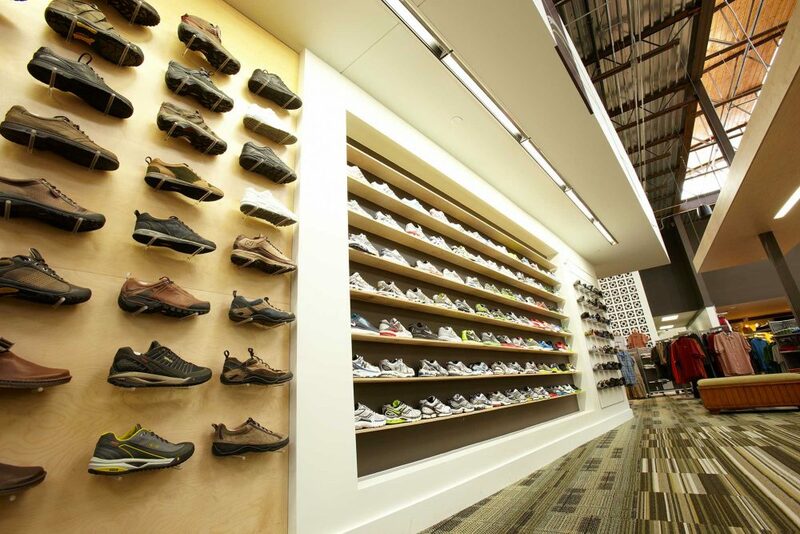 This project involved the complete renovation of an existing retail facility and a 4,000 sq. 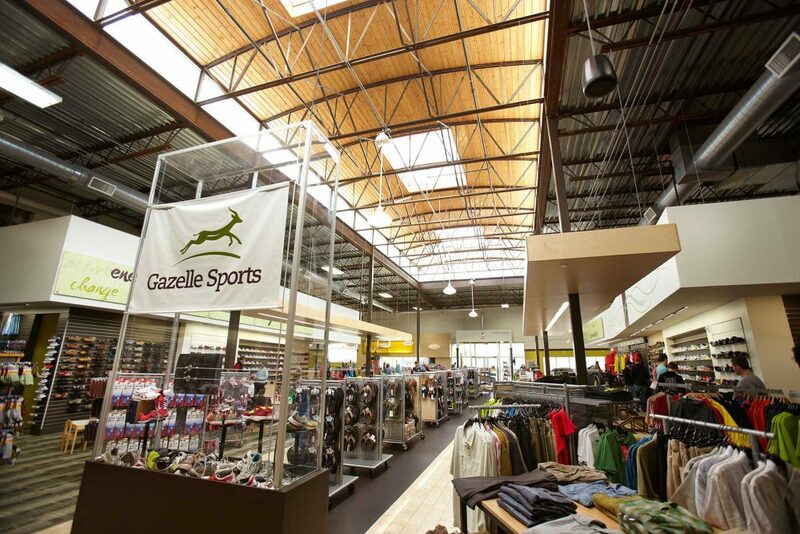 ft. addition for Gazelle Sports—a footwear and apparel retailer catering to runners and other sporting applications. 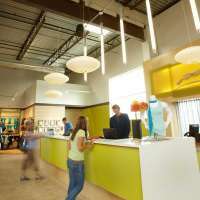 This expansion is one-of-four locations, and was prompted by exceptional growth in sales revenue for the company, who added 10 jobs following its completion. The first phase of construction involved expanding the existing space into a new block wall with steel columns while the store remained open. 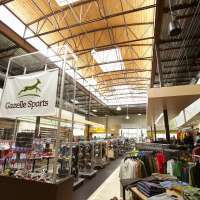 Next, the store was closed down for a short time for a total renovation of the new space; complete with new floor coverings, slat walls, and fixture installation.